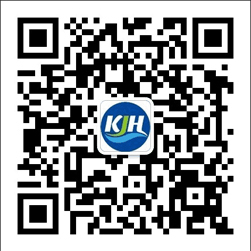 To deal with high density ammonia wastewater,at first we need know about its characteristics, Ammonia nitrogen (NH3-N) is based on two forms of ammonium salt (NH4+) and free ammonia (NH3),its percentage is depend on the wastewater's PH.When PH is high,the ratio of free ammonia (NH3) is high.When PH is low,the ratio of ammonium salt (NH4+) is high. 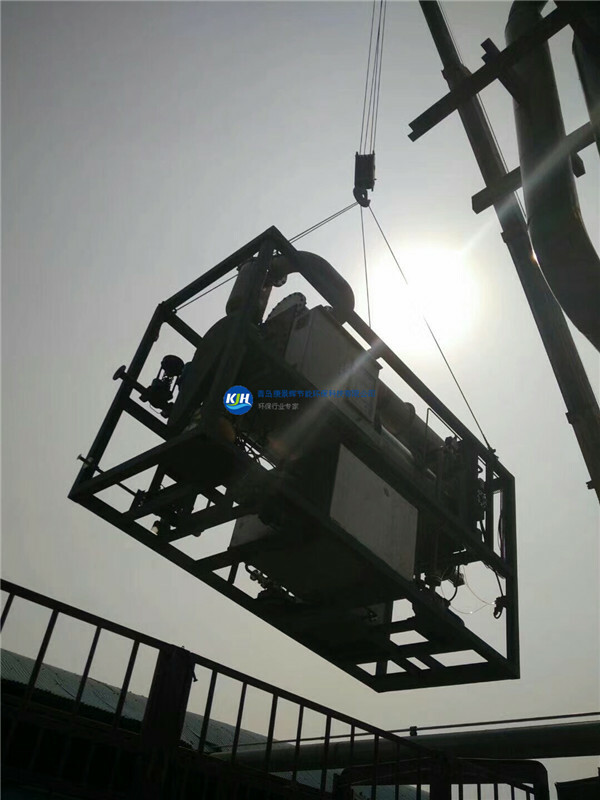 So through its characteristic to look for new way to remove ammonia nitrogen. The ammonium salt in ammonia nitrogen waste water can be converted into free ammonia easily by adding ammonia assistant. 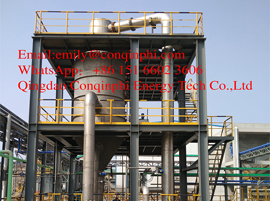 At the same time the transformed free ammonia can be quickly and fully separated from the wastewater,to achieve the ammonium sulfate recycle and ammonia decomposition.